The SEA Games is a multi-sport event held every two years, a major focus of interest in the Southeast Asian region. At this year’s SEA Games, athletes from 11 countries (ASEAN members and East Timor) will compete in a record 56 sports. In addition to supporting conditioning and performance of athletes and officials gathered for the Games, POCARI SWEAT (Isotonic Partner/Brand: POCARI SWEAT) aims to forge stronger connections, not only in the host nation of the Philippines, but throughout Southeast Asia. Regarding the sponsorship agreement, Alan Peter Cayetano, Chairperson of the Philippine Southeast Asian Games Organizing Committee (PHISGOC), welcomed POCARI SWEAT as a partner supporting the success of the upcoming SEA Games. 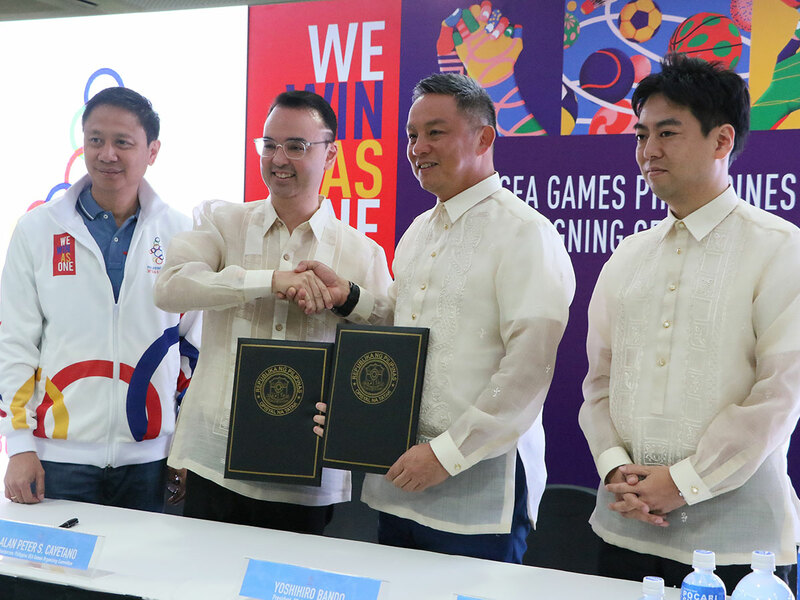 “The continuous outpouring of support from different multinational companies boosts our confidence that we can overcome all the challenges to deliver the best SEA Games ever,” Cayetano said. At a signing ceremony held on March 25, Cayetano thanked POCARI SWEAT for working with the entire organizing team to contribute to the successful hosting of this year’s SEA Games. 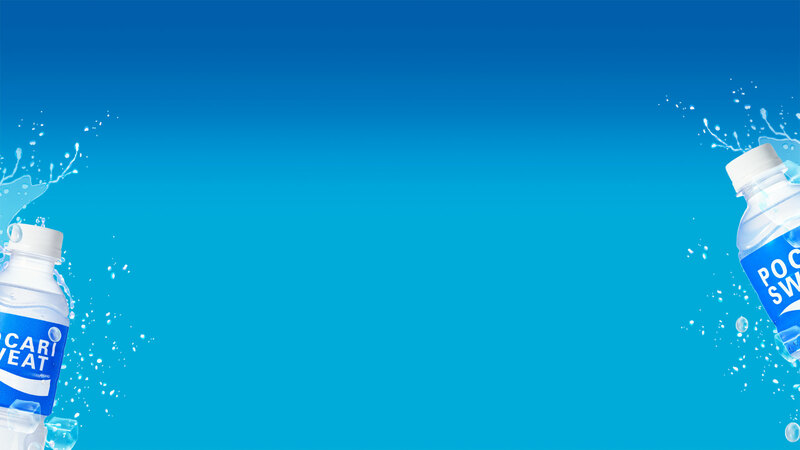 Based on our corporate philosophy of ‘Otsuka – people creating new products for better health worldwide,’ Otsuka Pharmaceutical is dedicated to the development of innovative products that contribute to the health of people worldwide.  Initially launched in Japan in 1980, POCARI SWEAT is based on the concept of smoothly replenishing ions and fluids lost through perspiration. 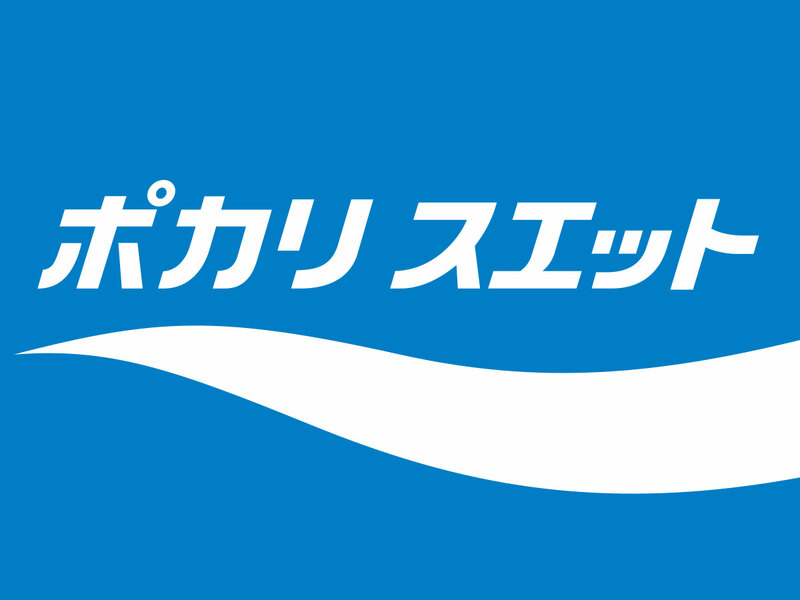 The first global product launched from Otsuka Pharmaceutical in Japan, overseas distribution began in 1982, and POCARI SWEAT is currently available in more than 20 countries and regions worldwide. 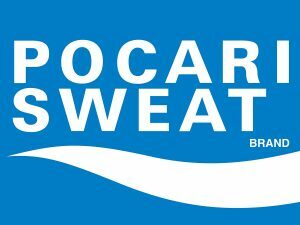 Pocari Sweat is currently sold nationwide in Thailand for both 350PET and 500PET in order to meet consumers’ need who seek for rehydration drink with fast absorption for their sweating or any daily active activities.